Twitter has been left red-faced after it briefly suspended its own CEO's account. For a while late Tuesday, attempts to reach Jack Dorsey's profile produced an error message saying it had been suspended. That prompted speculation his account might have been hacked or automatically shut down because of a high number of complaints from other users. After it came back online, Dorsey tweeted that the suspension was the result of "an internal mistake." That provoked angry responses from some people who asked how many regular users' accounts might also have been accidentally frozen by the company in the past. Twitter didn't immediately respond to a request for further comment about what caused Dorsey's account to be put on ice. 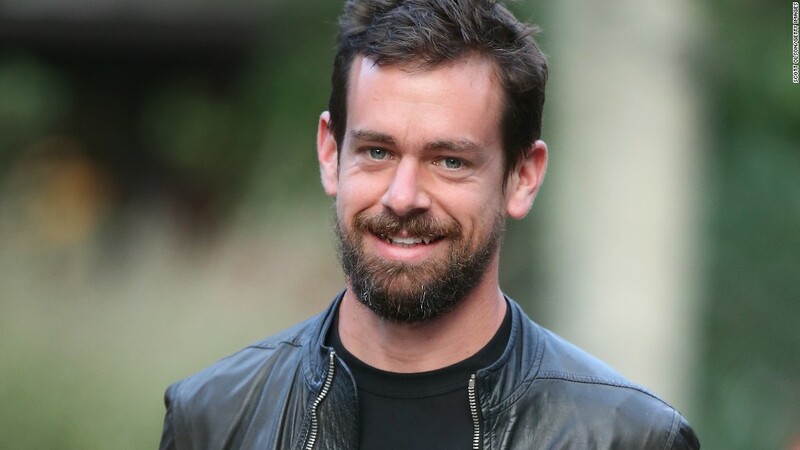 "Just setting up my twttr...again (account suspension was an internal mistake)," Dorsey wrote -- a spin on the first ever message on Twitter (TWTR), which he posted in March 2006. Some parts of his account, which uses the handle @jack, were taking a while to get back to normal. Soon after Dorsey was reinstated, his number of followers was showing up as only about 145 -- a steep drop from the roughly 3.9 million he had previously. The figure later popped back up to around 3.8 million. Which users Twitter does or doesn't suspend has become a highly sensitive topic. The platform has struggled to find a healthy balance between allowing free speech and protecting users from harassment. Dorsey, one of Twitter's founders, served as the company's first CEO before being forced out in 2008. He later returned to the business and took over the top job again last year. Twitter has had a rough time in 2016. Its share price is down 20% since the start of the year. The stock briefly surged in early fall on feverish speculation that a big company like Disney (DIS), Google (GOOGL) or Salesforce (CRM) might make a bid for it. But no potential acquirer came forward. Late last month, Twitter said it was cutting hundreds of jobs and killing off its video app, Vine.